LET’S MAKE EMAIL MARKETING WORK – FOR YOU. I want to work with you – side by side – to help you create extraordinary email campaigns that will help drive your exposure, sales, and growth. I’ll show you how to produce consistent email content that converts, and how to “pull it all together” into an automated system that drives exposre and sales to your business 24/7. Oh, and it’s all tailored to YOU and the nuances of your business. Scroll down to find out more. Throughout this Email Marketing Unplugged (EMU) free series, I’ve demonstrated how using a content framework can help you reach the right people with the right content at the right time. You’ve experienced how I’ve used “emotional triggers” to evoke Attention, Interest, Desire, and Action – and how I’ve woven “stories” throughout the email series you’ve received and the article lessons you’ve read. In other words, you’ve experienced the kind of “email sales sequence” I want you to build for YOUR audience – one that delivers value first, sets the right context, and PULLS the *right people* in (so you can offer extra value to those who want it). Building a “system” like this – that helps you use email marketing to delight your audience and cultivate motivated buyers – will be a game changer for you. Not just in the short-term, but for the rest of your career. We’ve explored “how to write great content” and a specific structure to use in your emails to get the best response. We’ve also seen how all this can be automated to get results for you 24/7 and I’ve introduced you to the key “growth levers” – areas of your business you can focus on to experience exponential growth. It’s not enough just to LEARN how to do all this. You need to EXECUTE on the learning and “build” your system out. You need to adapt it to suit your personal circumstances and the nuances of your business and your audience. Some more context: so many courses and “programs” bombard you with hours of video – but when it’s time to implement and execute on your learning, you’re left feeling high and dry. We’re doing something a little different. What if we could give you an end-to-end strategy to make email marketing work for YOUR business (and not just a “generic” plan) and then go several steps further… and work with you to implement it? That means, not just giving you the learning material – but actually talking to you about the best way to implement it. Help you prepare an execution plan. Explore the “practical steps” of building, refining, and tweaking it. We’ll work together to build your email marketing system and get you up and running and seeing results in as little as 90 days. I’ll level with you. The Email Marketing Unplugged – Class of 2018 program is not for everyone. It’s the “Cinderalla’s Shoe”. For some, it will be a perfect fit. Others won’t be ready, not yet. And that’s fine. You’ve already seen “the prelude” with the EMU material you’ve seen so far – so my goal is not to “convince” you. By now, you already know if this is for you. Going through EMU with you up until this point has also helped me gauge what a “best fit” looks like. Listening to your feedback (over 1,200 people have emailed in with feedback and comments) has helped me put myself in your shoes and understand what needs to happen for you to make this work. …and make email marketing not just effective for you – but FUN. The short version is, if you’ve read through the EMU series to this point – chances are I’ll want to work with you (along with a very select number of others). But whether you feel you’re ready or not – that’s a decision I’ll leave to you. (And if you have any questions, just click or tap on the “chat” icon at the bottom of the screen to get in touch with me personally). 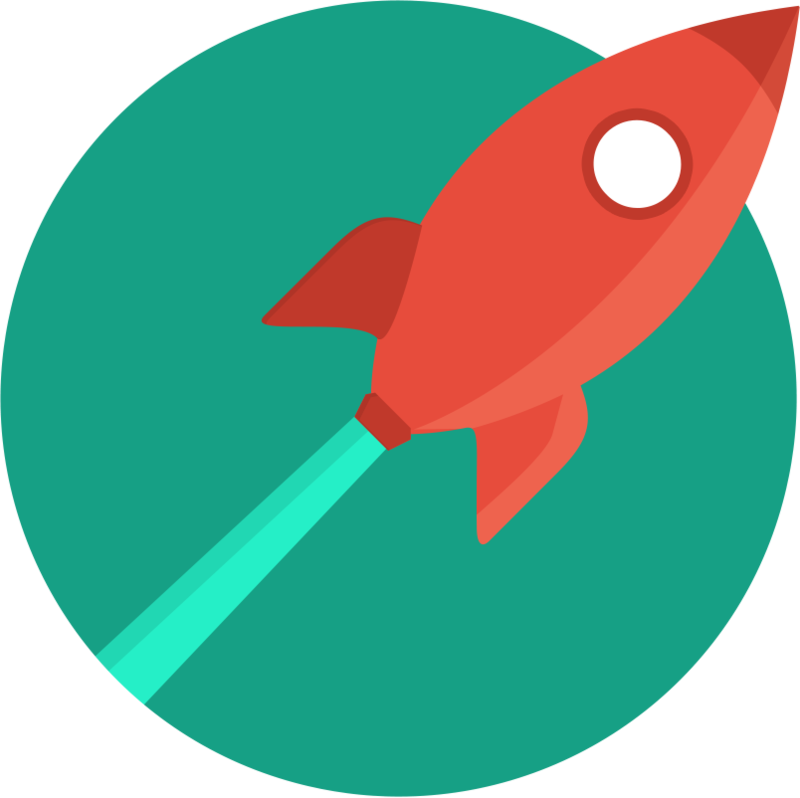 Over the course of 12 modules – both video and text – I’ll guide you through a deeper understanding of the three “pillars” of the EMU strategy: Create Amazing Content, Drive the RIGHT Actions, Automate and Scale. At the end of each “pillar” your work will be assessed, and you can send your materials in to be critiqued and perfected. I’ll work with you to develop an execution plan – and take the “learning” and put it into practice. Together, we’ll start building out your funnels and creating your templates – based on your requirements and timelines. I’ll guide you through the process, and you’ll be able to reach me via email at any time for help or assistance. We’ll work together to identify your “growth levers” and identify the areas you need to focus on to grow. We’ll look at traffic, conversions, sales, AOV and AOF to make targeted changes where it matters most. This is not a “go watch some videos and best of luck” program – I’ll be there to help you every step of the way. You’ll be able to bypass my support team and get straight into my priority inbox – meaning you get the right help when you need it most, tailored to you and your business. Whatever stage you’re at. The program is split into three core “Phases” – Learn, Execute, and Refine. With all three phases complete, your email-marketing system will be up and running and bringing you more sales, reviews, exposure – or any other objective you set – 24/7. And you’ll have personal access to me – along with my guidance and support – every step of the way. That means, if you have a question – any question – you can always get the right advice, tailored just to you. Not sure how to make all this work with your genre? No problem. I’ll work with you on it. Don’t understand how to “build” everything out? I’ll help you make it happen. Want me to look over your emails, launch plan, or funnel set-up? You got it. Remember, my goal is to get you to EXECUTE. And I’m there for you to make sure that happens, whenever you need. I’ve designed the program to last 90 days – by which time, working together, we’ll have your first funnels up and running. Need longer? No problem. You’ll still have access to the material and the coaching, so you can go at your own speed. 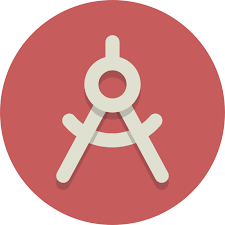 Get your work reviewed – at the end of each “Pillar” or “Phase”, you’ll complete an assignment to check your progress, and will be able to upload your emails, launch plans, and funnel maps for me to review – personally. You’ll get full access to the video and text learning modules, and full access to me – to help you make this work for YOU – any time you need it. This is not a “Beta” course. It’s not “Version 1” of a program that won’t get updated for years and will go stale. 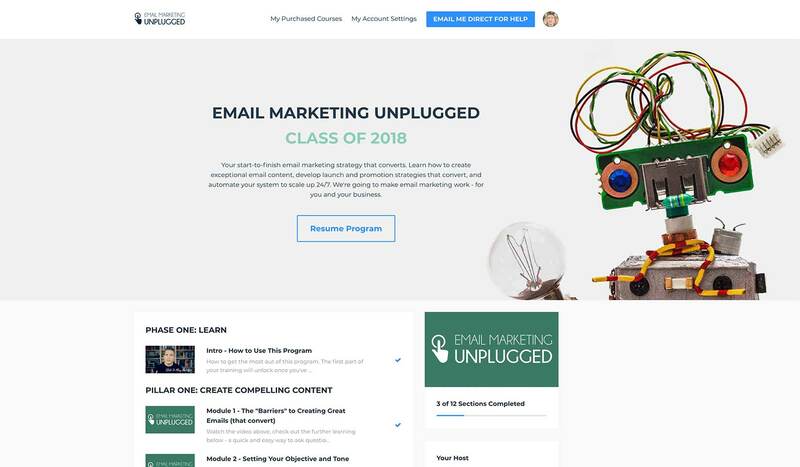 Email Marketing Unplugged – Class of 2018 is an interactive learning experience. The learning material, case studies, templates, and other resources will be continually updated with YOU in mind. The program will never be “finished” – and as a student you’ll get free updates and upgrades for life (never pay extra) as the content evolves to meet your needs now and in the future. This is not just a course – this is a commitment, from both you and me, to make this work for your business and your circumstances. Because of the commitment involved, I’m restricting the number of people who can join this year. Then I definitely want to hear from you. Then this program isn’t a good fit for you right now. And that’s fine. Take what you’ve learned already and apply it at your own pace, to suit your needs. 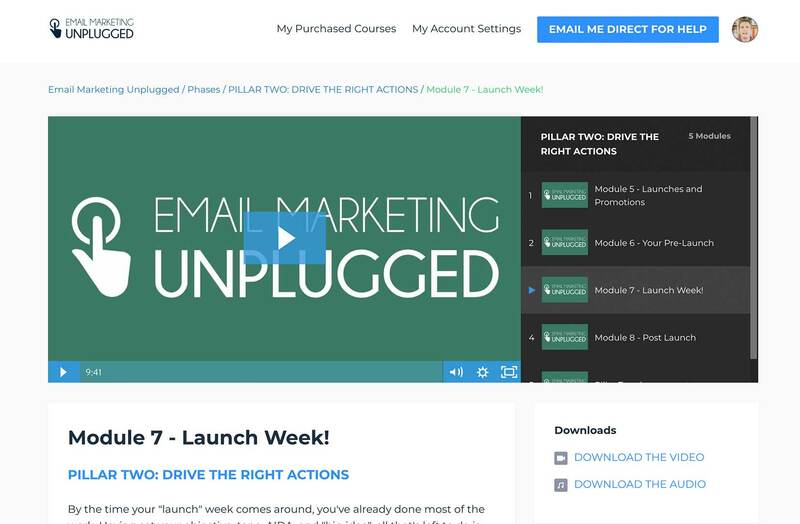 You’ll get instant access to the module materials for Phase One, Pillar One – “Create Amazing Content”. The other materials will unlock as you progress, complete the multiple-choice assignments and submit your work for review. (Yes, I’ll review your work personally). Pillar Three (Automate and Scale) will open up on August 1st. Then, Phases Two and Three will unlock from August 15th for those who have completed Phase One. If you prefer to work at a slower pace, that’s fine – the material will still be available for you when you’re ready. The program is designed to be learned and implemented in 90 days – but when you enroll you will keep lifetime access to the materials and will be able to contact me direct for help and support for up to one year after purchase (so you can go at your own speed). Email Marketing Unplugged – Class of 2018 is a 90 day program – with live support and coaching from me – that will get your email marketing systems up and running, tailored to your circumstances and your business. Due to the intensive nature of the program, EMU 2018 will only be accepting a very limited number of students this year – so please be sure you can commit to getting stuck in before signing up. I’ve put a lot of thought into how to price the EMU 2018 program to give you the maximum value and get you the best results. And where most “coaching” memberships can cost $3,000+ per year, or where “one-on-one” programs can cost several times more than that, this isn’t the route I wanted to go down. As the first intake of students – and on the understanding that you will help shape the development of the program with your feedback and the work you submit for review (this program will never be “finished” – it’s a continuous reflection of what YOU want to learn and the changing landscape of online marketing) – there is a limited-time discount for July 2018 only. All new students get full access to the materials – which will be released between now and August 15th – and a full, no-questions-asked 30 day guarantee. You can save by paying in full, or use our three-month payment plan. 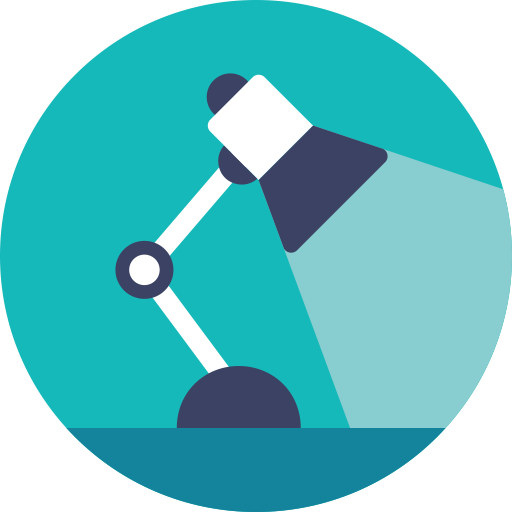 You’ll get instant access to the course materials – the content will unlock as you progress through the lessons. At the end of each “Pillar” of learning, there will be an assignment where you will answer multiple-choice questions and submit work for review. Once you’ve successfully completed the “homework”, the next stage of learning materials will open up. This is definitely not a “Netflix Binge” course – I want to check your understanding of the learning material before helping you to implement and execute. Yes. If you change your mind within 30 days, just email support@yourfirst10kreaders.com to request a full refund – we’ll send your money back, no questions asked. We like to offer flexible payments – and as the program is designed to last 90 days, we’ve been able to set up a three-month payment plan. If you choose this option, you’ll still get full access to everything explained above (just like the pay-once option) and your payments will continue until all three payments have been made in full – $591 total. You can cancel and request a refund within 30 days (as above – see “guarantee”) and if you decide to continue after 30 days, your payments must continue until all three installments have been made. I don't have an Email List right now. Is this a good fit for me? This program is designed to help you understand how to create compelling emails, how to launch and promote your books via email, and how to build out automated sequences so you can scale up. If you’re not actively growing an email list right now, you will be better served by focusing on that FIRST. If you have questions about whether this is a good fit for you, shoot an email to support@yourfirst10kreaders.com or use the chat-box on the bottom-right of the screen and I will give you an honest answer. Will you REALLY be helping us personally? Yes. When you enroll in EMU – Class of 2018, you’ll get direct access to my priority inbox and the help and coaching you need to tailor this strategy to your business and your personal circumstances. If you’ve got questions now, get in touch with me at the chat box to the bottom-right of this page. What happens after 90 days? What if I'm not done? Don’t worry – you’ll keep lifetime access to the course materials and you can call on me for help for up to 1 year after enrollment. You’ll also get free access to program updates for no extra cost (and there will be lots of updates, case studies, and extra goodies to come). The Payment Page says I have to pay VAT. What's that about? As a provider of digital products, software and training programs we are legally required to charge VAT on all orders from the EU, at the local rate of the territory where your order originated. We understand it’s incredibly frustrating to have to pay more (especially when the tax is 20% or more) but if you are an EU business with a valid VAT number, you can claim back any VAT paid on your VAT returns. No problem. Use the chat box to the bottom-right of this screen to send me a message direct (and bypass my support team). If I’m away, my response will go to your email. Ready to Get Started? Click here to choose a payment option and get instant access.